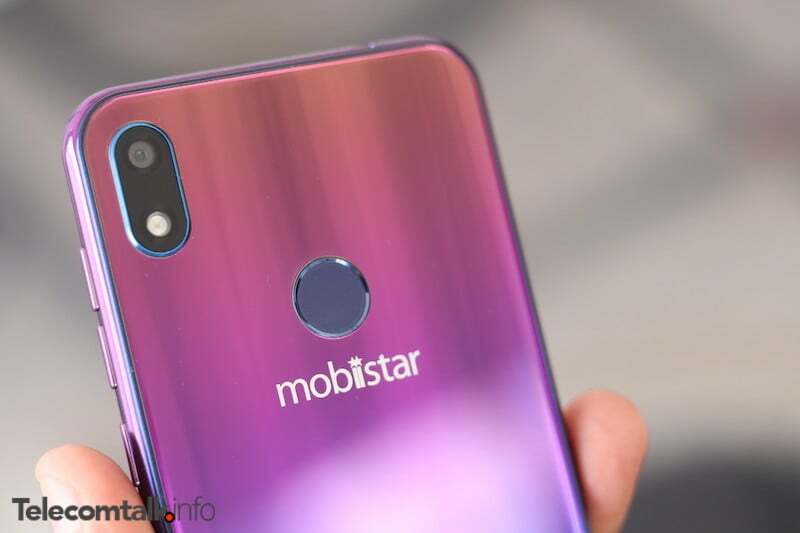 Mobiistar, which stepped its foot into the Indian smartphone segment last year, has recently launched the Mobiistar X1 Notch smartphone. Mobiistar has been for some affordable smartphones with unique designs in the past. Now, the brand has launched the Mobiistar X1 Notch which like the name suggests, comes with a notch. This smartphone takes the Mobiistar line up of phones ahead. The device comes with an Rs 8,499 price tag for the 2GB+16GB model and Rs 9,499 for 3GB+32GB configuration model. Like you would expect, the Mobiistar X1 Notch comes with a particular emphasis on the design which works in its favour and it’s possibly the good-looking smartphone under Rs 10,000 right now. It beats the Realme 2 smartphone in the design aspect. So without further ado, let’s dive right in and check out what the Mobiistar X1 Notch offers when it comes to specifications, camera and more. This time around Mobiistar has left no stone unturned to make sure that the X1 Notch gets the best of looks when it comes to design. The phone sports a shiny gradient back design which has a gloss finish. The rear gradient panel furnishes blue, green gold and purple shades thus lending it an exquisite look. Given the budget oriented price tag of the phone, the design works really in favour of this device. If looks matter the most for you on a smartphone, then you should get the Mobiistar X1 Notch without looking any further options. Another highlight of the phone is the notch on top of the display which seems to have been inspired by the iPhone X design. The notch is also not bulky and too big to feel out of place. The power button and the volume rockers have been placed on the right edge of the phone. On the bottom edge, users will find the micro USB port and speaker grille. When it comes to the display, the phone sports a 5.7-inch HD+ FullView display with 2.5D curved glass which camouflages the edges of the phone, however, there is a prominent chin on the lower side of the device which increases the screen to body ratio substantially. The display is also very bright and can function well under sunlight. The colour reproduction is also equally good, and the phone comes with a screen protector inside the box. Thanks to the smaller display, the phone feels quite compact when taken into hands. Smartphone manufacturers usually choose notch design to offer better screen-to-body ratio, but that’s not the case with Mobiistar X1 Notch as the phone has a large chin. There is a 13MP sensor on both sides, which is a suitable one given that the phone lands in the budget segment. There are also many modes like AI enhancements, portrait mode, night mode and more. The phone is also a decent choice for selfie lovers as they will get just enough to click nice pictures for social media albeit there are going to be some missing details and over-sharpening of images, considering the price tag. While there’s a lot going on with the design of the Mobiistar X1 Notch, it disappoints us in the hardware aspect. The phone comes powered by the MediaTek Helio A22 chipset, which we have earlier seen on the Xiaomi Redmi 6A. The Redmi 6A is priced at Rs 5,999, but the X1 Notch retails at Rs 8,499, and it’s clearly overpriced. Mobiistar should’ve at least gone with the Helio P22 SoC which is a capable chipset as we already saw on the Redmi 6. The phone runs on Android 8.1 Oreo and the interface is pretty much similar to stock Android, except for the app icons and some bloatware. Right after booting the device, you might feel the phone comes with a custom skin laid on top of Android, but that’s not the case as the app icons are the only ones customised. There are some pre-installed apps hogging around 7GB of the total 32GB storage. Some of the pre-installed apps include SwiftKey. Lastly, the phone comes backed by a 3020mAh battery. The Mobiistar X1 Notch finds itself in a tough spot because of its pricing. In the similar price range, we have the Xiaomi Redmi 6 which doesn’t look as good as the X1 Notch, but it offers better processor and dual rear cameras. If you invest a little Rs 1,500 more, then you can even get the Xiaomi Redmi 6 Pro or the Asus Zenfone Max Pro M1 at Rs 9,999. 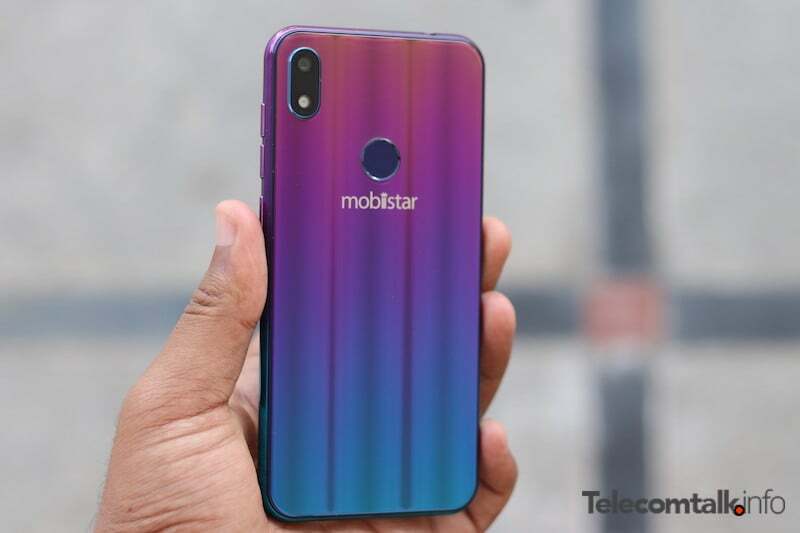 But do make a note that the Mobiistar X1 Notch looks way better than some of the phones priced even at Rs 20,000. So as mentioned above, if you want an excellent looking smartphone with the compact form factor, then get the Mobiistar X1 Notch.